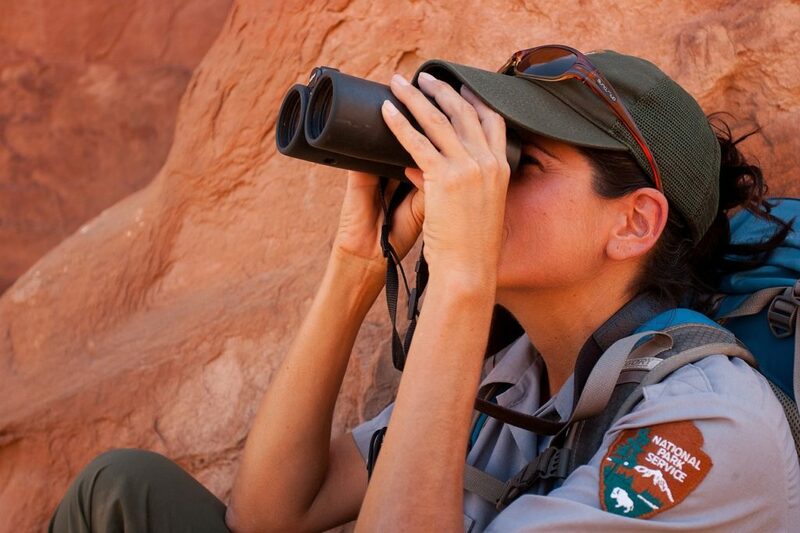 Furloughed Park Ranger wins $29.5m! When the US government shutdown came into effect in late December, many people understood what that meant. It wasn’t the first recent shutdown. It meant that government employees across the country would still be expected to turn up for work despite receiving no salary. It brought the country to a standstill. Families worried about how to put food on the table and keep the roof over their heads. But for one furloughed Park Ranger, life was about to change for the better. Judith Smith from Jersey, an employee of the National Park Service, bought a lottery ticket on 17th December with no idea what was going to happen. Just five days after Judith bought her ticket, President Trump ordered the shutdown. It was a shock to thousands of people who would now go without pay until government reopened. But for Judith, there was nothing but relief. Just a couple of days after the ticket, she’d discovered she’d won an impressive $29.5m (US), or around £22.2m. Not that they hadn’t had money worries before. Several government shutdowns and budget cuts meant the family were already struggling. Plus, personal difficulties had also taken their toll. Several tragedies befell the family between 2016 and late 2018. Judith’s ex-partner (her son’s father) passed away in 2016. A year before that, her boyfriend’s mother died from a heart attack. Just once month before the win, Judith’s current boyfriend also died. So it had been a difficult few years for our furloughed Park Ranger and her son, William. All in all, things have gone smoothly since. The family said they will invest the money, save, and continue to work for as long as they felt willing to do so. Some travelling is in order and so are trust funds for college for the younger family members.